Excellent Air provides 24/7 emergency service to home and business owners across Long Island and NYC. We give you the price upfront before we do any of the work, and our warranty gives you peace of mind. For the best savings, ask Excellent Air for a full system replacement & maintenance contract. We offer both residential and commercial HVAC services. Our heating services include boiler installation, energy efficiency optimization, heating repair, and more. We offer commercial and residential air conditioning installation and maintenance, along with emergency service. From equipment replacement to 24/7 emergency service, you can be sure that Excellent Air will deliver. Our job is to make your business or home a relaxing and comfortable place to work or live. Excellent Air Conditioning & Heating, Inc. provides specialized HVAC services HVAC for residential and commercial customers throughout Manhattan, Brooklyn, Queens Queens, Nassau and Suffolk Counties. 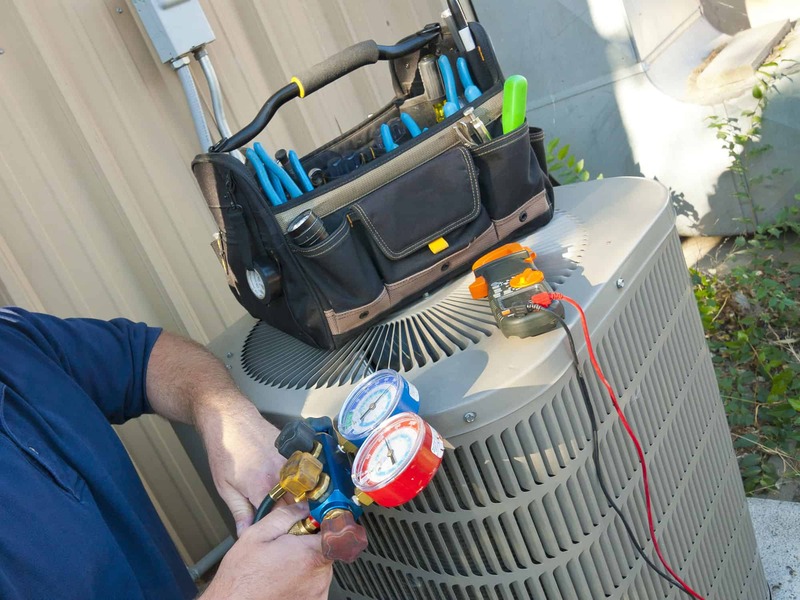 Specializing in HVAC, emergency service and repairs, we have assisted numerous customers with maintaining a comfortable atmosphere for their home or business. We offer quality HVAC services to customers in Queens and throughout New York City and Long Island. We offer free estimates on new installations and HVAC services in Queens. We welcome second opinions on major repairs. We specialize in preventive maintenance, service agreements, and 24 hour emergency service for major repairs. Our highly trained and certified HVAC technicians offer prompt and professional HVAC service that you can count on in Queens and the surrounding areas. Keeping the temperature of your Queens home at the right level is essential for comfort, and Excellent Air has the HVAC equipment and experience to ensure that the temperature of your Queens home is comfortable year-round. We offer a variety of HVAC services for homes in Queens including air conditioning systems, furnaces, boilers, and more. With Excellent Air, you can be assured that the HVAC system in your Queens home will run perfectly all season. If you’re dissatisfied with the level of service you’ve been receiving from your current HVAC contractor in Queens, call Excellent Air Conditioning and Heating Services today. We specialize in HVAC service and maintenance agreements that are custom-tailored to the individual needs of Queens businesses. We provide many commercial clients in Queens with all of their HVAC services. 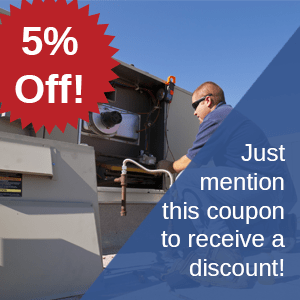 Excellent Air has the lowest pricing on HVAC repairs and unit replacement - guaranteed! Excellent Air provides service you can trust. Our friendly and professional staff is here to answer any questions you may have about our company or our services. Excellent Air Conditioning and Heating Services, Inc. is a family-owned and operated business. With three decades of experience under our belt, you can be rest assured that your equipment is in good hands. We have years of experience providing HVAC services to customers in Queens, Long Island Long Island and New York City. Whatever your heating and cooling needs are, we will provide you with quality and reliable HVAC services that Queens customers can trust. Excellent Air Conditioning & Heating Services Inc. offers 24-hour boiler repair services as well as a variety of HVAC services in Queens, NYC and Long Island. Call 631-427-0677.